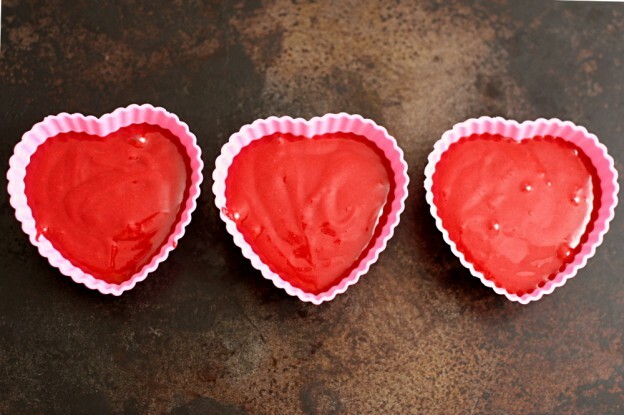 Baking a special snack is a great way to treat your four-legged friend this Valentine’s Day. Your fur-baby will love these festive Dog-Friendly Red Velvet Pupcakes! Yield: 15 cupcakes and wagging tails. Don’t plan on leftovers (but refrigerate any pupcakes that don’t get gobbled up!). This entry was posted in Boulder Beat, Chicago Catch, Denver Dogs, Downers Grove Diary, Madison Mutts, Naperville News, Oak Park Pupdate, South Loop Scoop, Tallahassee Tails on February 7, 2014 by Laura Rumage. Awww this is exactly what I was looking for! My puppy will love these! Thanks for the recipe!